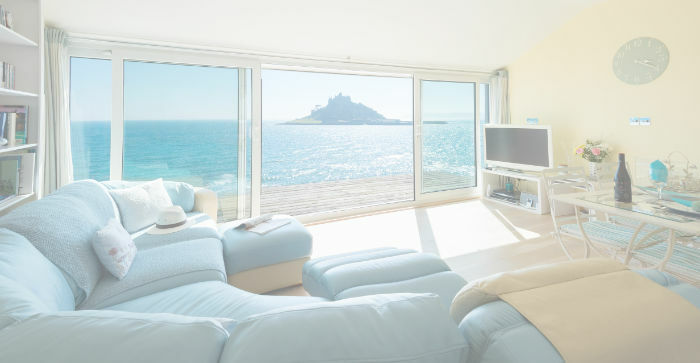 The property is beachfront, and has unobstructed spectacular sea views to The Mount – St. Michael’s Mount – the beach and far reaching views over Mounts Bay – recently voted one of the most beautiful bays in the world – and the Lizard peninsular, from both inside, through the glass wall and picture windows and outside on the patio and balcony. Finished to the highest specification and fully loaded with quality appliances, a luxury bathroom with separate double rain power shower and Jacuzzi bath, solid oak flooring throughout, a full SKY HD package with sports & movies, BT Sports HD & BT Infinity high speed Wi-Fi, a Bose IPod docking station with in excess of 1200 albums, a Roberts internet radio and a luxury 5ft 4 poster bed. The open plan living room with luxury fitted kitchen is the centre of the house and revolves around the stunning wall of glass looking directly at the iconic St Michael’s Mount. Located in the county of Cornwall, which is the most southerly county in the UK, Marazion is situated to the far south west of the region. 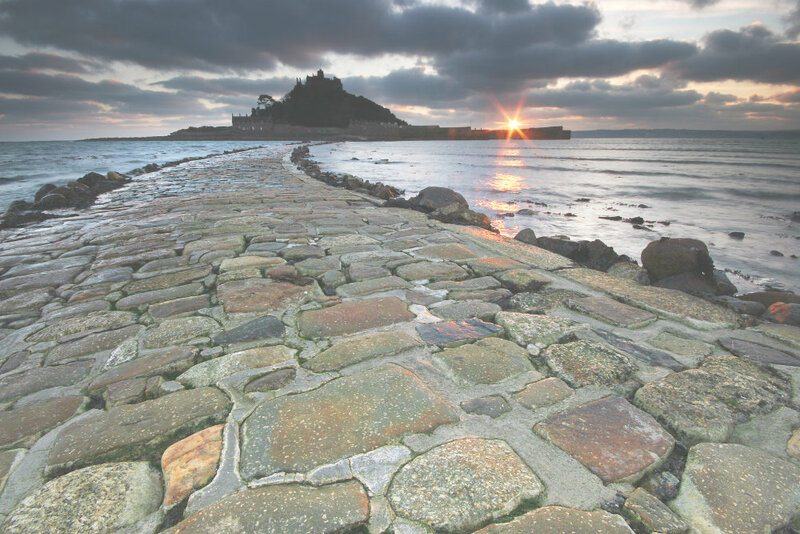 The area is spectacular and Mounts bay is a UNESCO world heritage site and has been voted one of the most beautiful bays in the world. Marazion itself is a collection of cottages on the hillside above the water’s edge with a few shops, Inns, a church and a couple of hotels. Having a great holiday really helps when you have the insight into local treasures and places, and it’s no different with food guides and place to go. 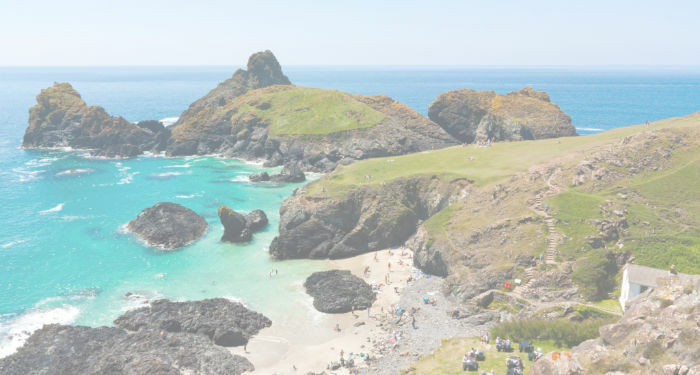 We have visited various locations in West Cornwall, which we believe, from personal experience will help give a visitor a secret insight go to some great places you may miss. 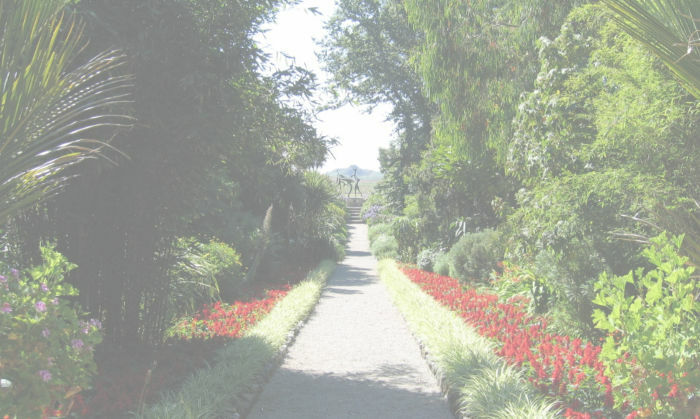 Cockleshell accepts bookings all year round and we offer week long holiday breaks from April to September & short breaks are sometimes available from October to April.